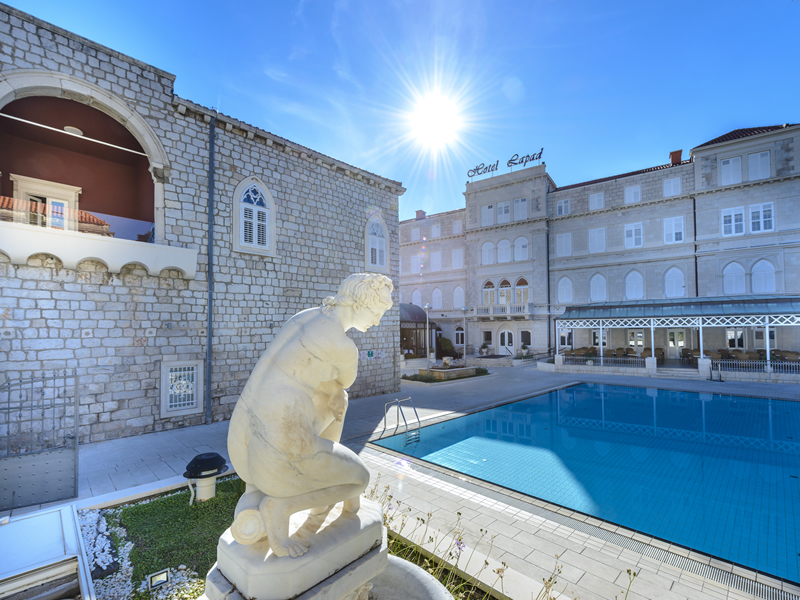 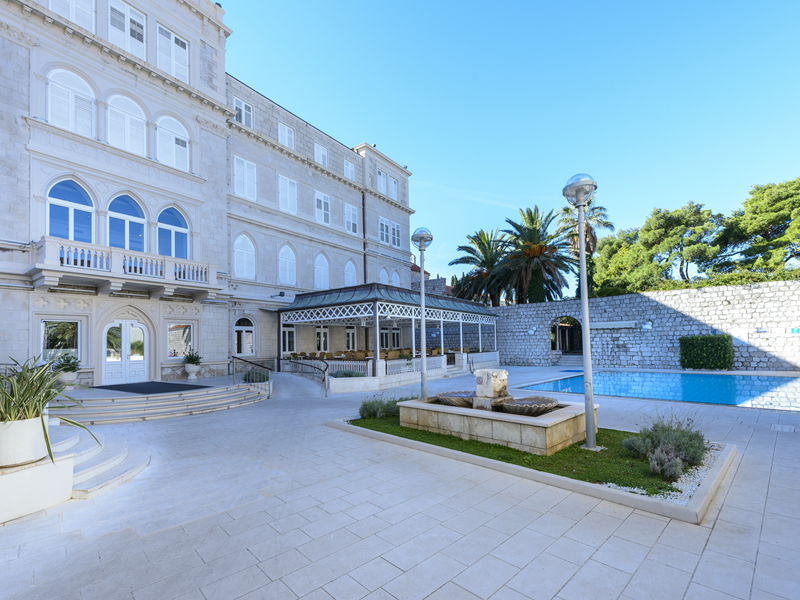 Hotel Lapad occupies one of Dubrovnik’s oldest buildings, giving the hotel a unique charm and feel. 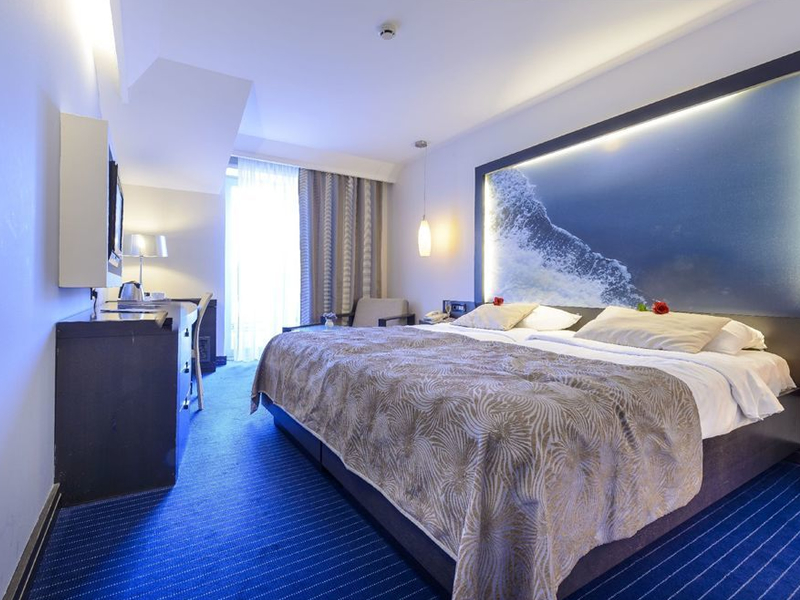 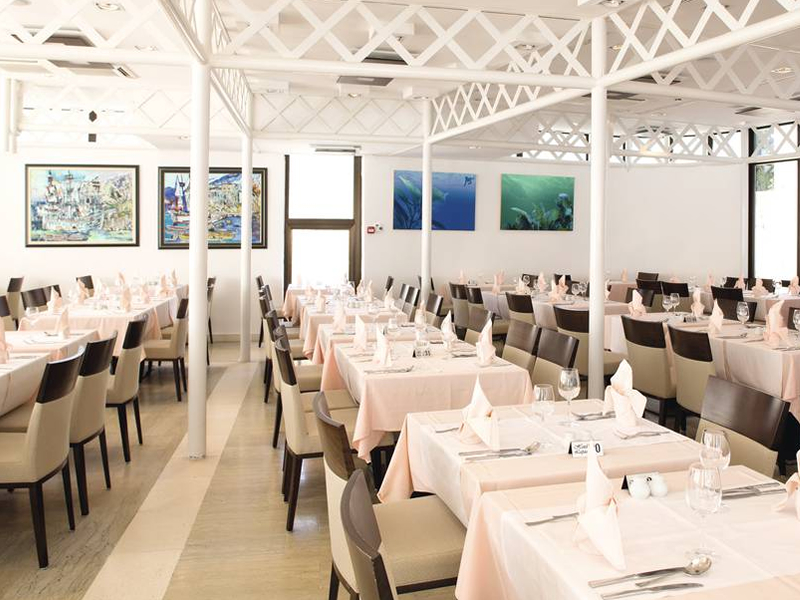 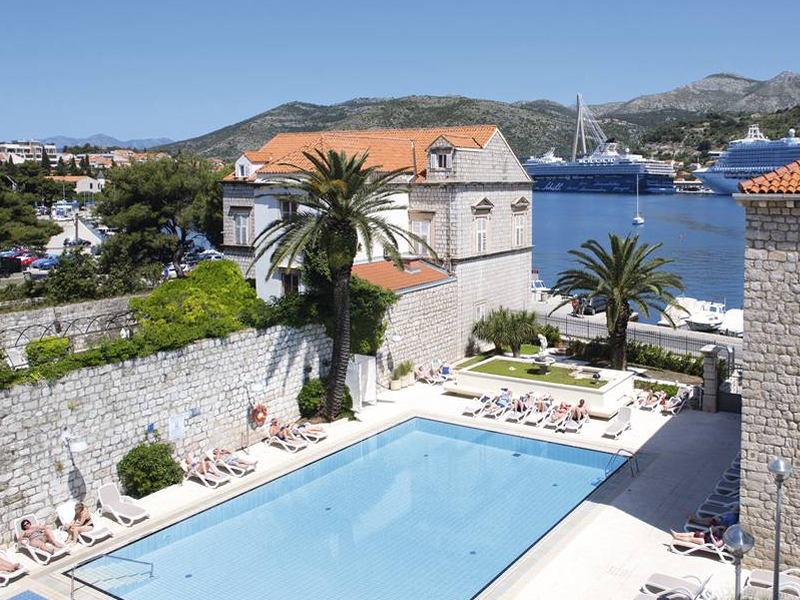 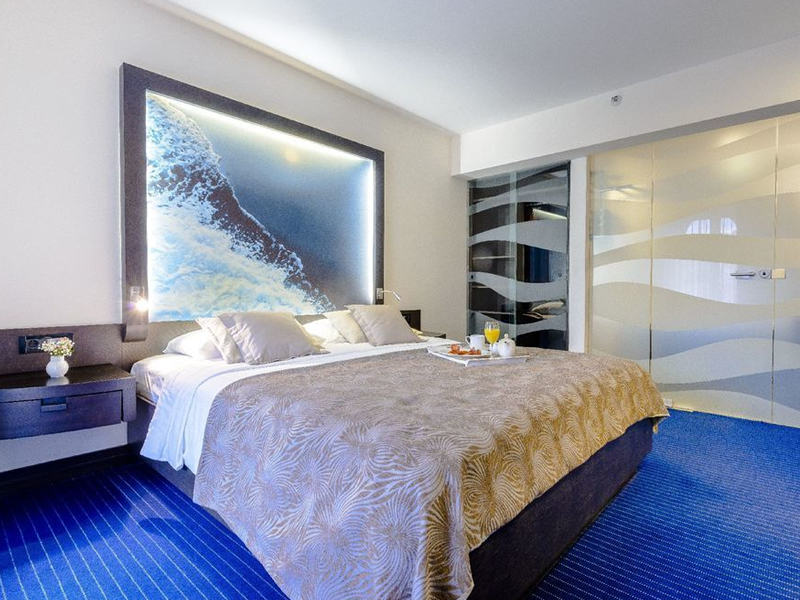 The hotel is located on the waterfront at Gruz Harbour and is just 3km away from Dubrovnik’s picturesque Old Town and its restaurants, shops and culture. 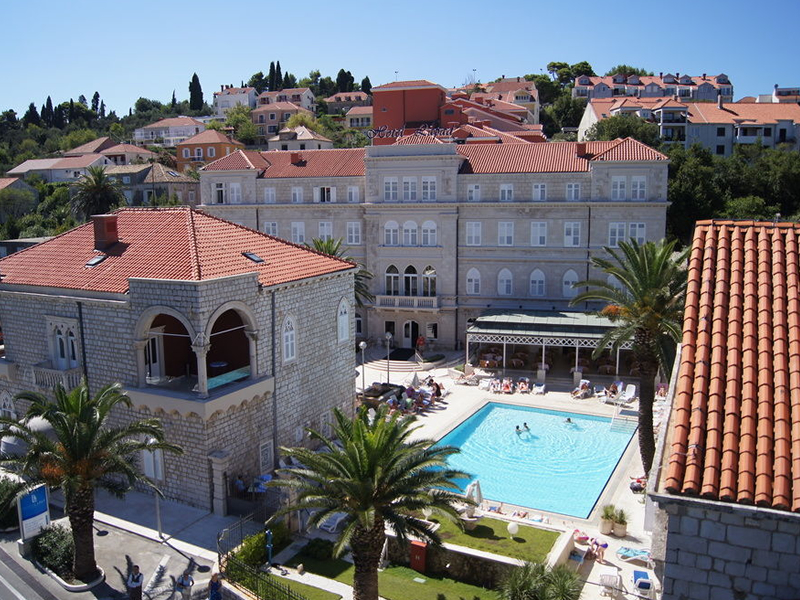 The hotel boasts a large outdoor pool and guests will also find a pebble beach just a 10 minute walk away. 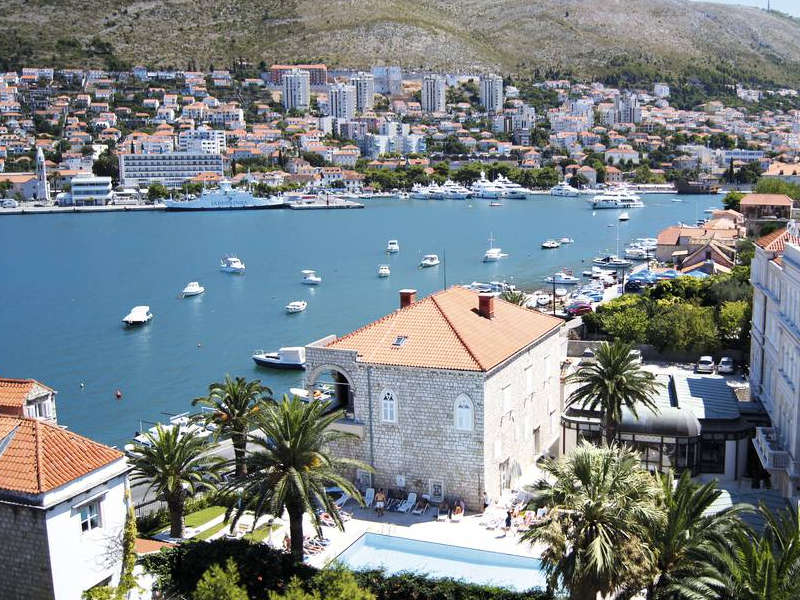 The hotel’s restaurant is well known for its high standard of food with a Dalmatian themed night once a week. 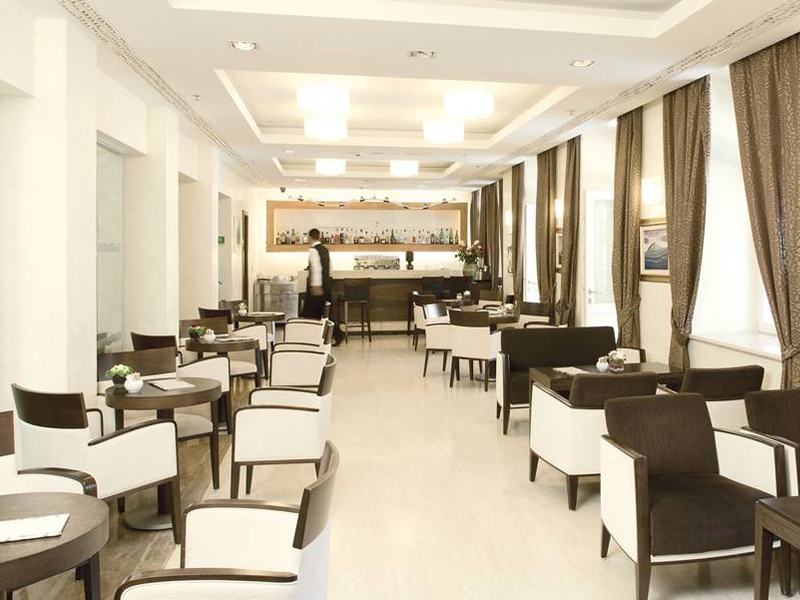 Entertainment and music is provided in the evenings. 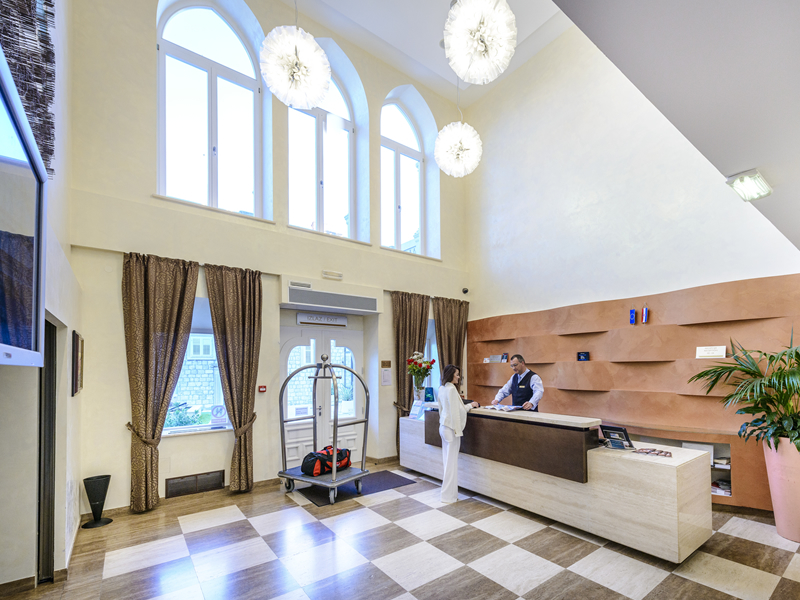 There are 163 rooms located in the 2 wings of the hotel. 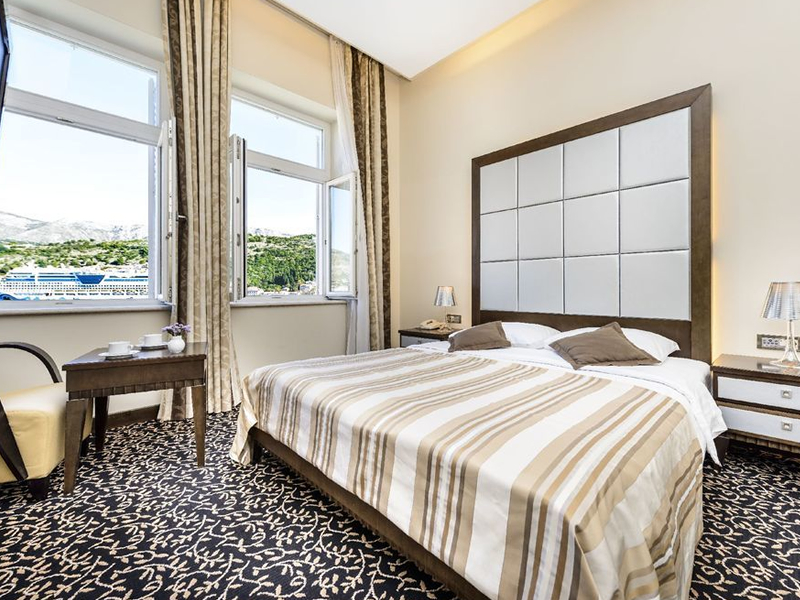 Rooms are modern and well maintained, with some room types offering balconies. 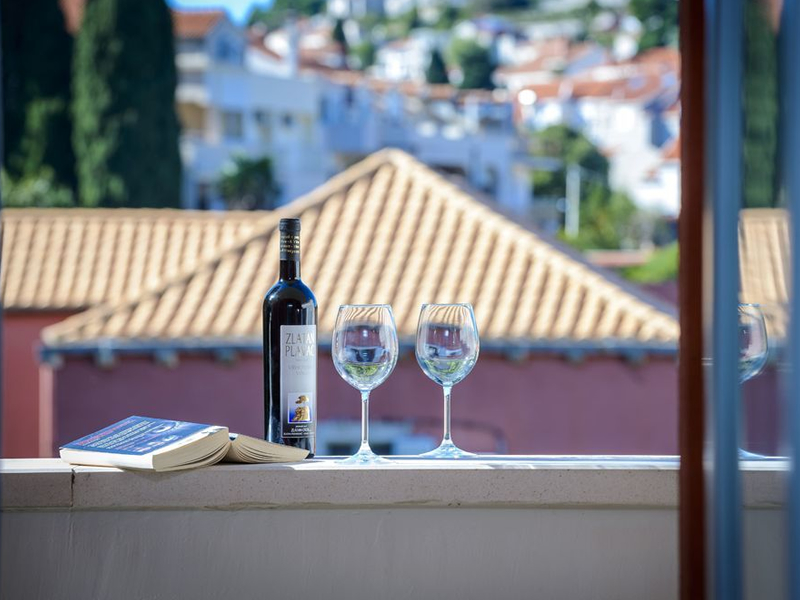 Standard room features include; FREE WiFi, airconditioning, LCD TV, mini-bar, tea and coffee making facilities, safe and direct dial telephone.